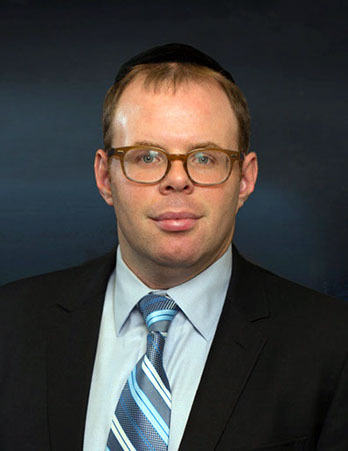 Eytan oversees Old City’s regulatory compliance and day-to-day business operations. Previously, Eytan was a Principal at Arel Asset Management, a boutique investment bank in New York focused on structured products and capital-raising for emerging managers. Eytan began his career as a Corporate Finance Analyst at Atria Senior Living, an assisted living company based in Louisville, Kentucky. 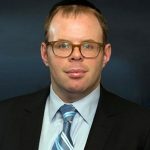 Eytan earned a Masters of Business Administration in Finance from Fordham University in 2008, and is Series 7, 24 & 65 licensed.